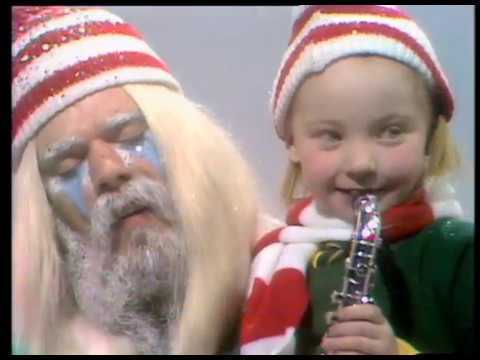 "I Wish It Could Be Christmas Everyday" is a popular Christmas song in the UK, first released in 1973 by Wizzard, when it reached number four in the singles chart, famously beaten to number one by Slade's "Merry Xmas Everybody". As with the vast majority of Wizzard songs, it was penned and produced by Roy Wood. Well he just might like to know. He's put a great big smile on somebody's face.